Hearing aids are also helpful for people who suffer from tinnitus. 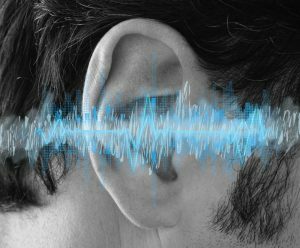 Tinnitus is most often a symptom of hearing loss. Those who wear hearing aids find by amplifying environmental sounds, the internal tinnitus is often not heard. Additionally, hearing aids can be programmed with a tinnitus masking program. Tinnitus programs use sounds generated from the hearing aid to mask out the head noise (tinnitus) and give your brain soft relaxing input to listen to.